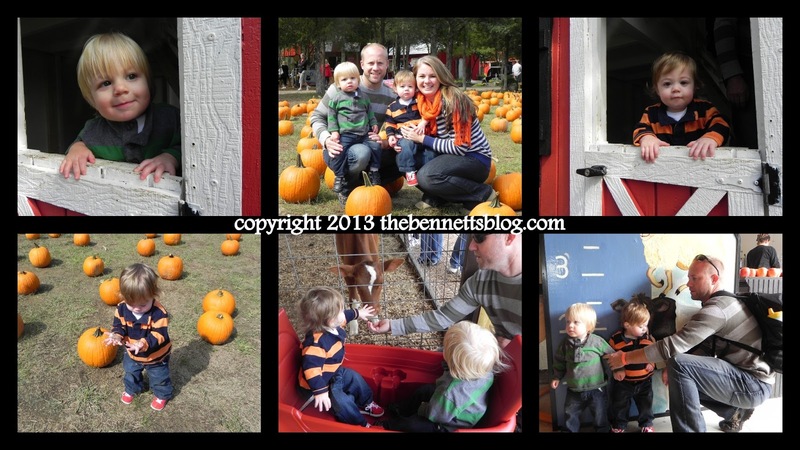 There's not much better than spending a crisp fall afternoon at the pumpkin patch with my sweet family! 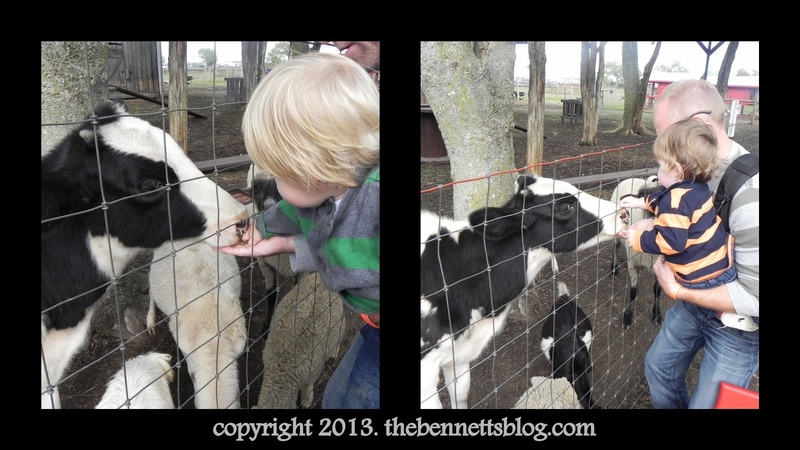 The boys had a blast between the pumpkins, slides, hayrides and lots of furry farm animals! 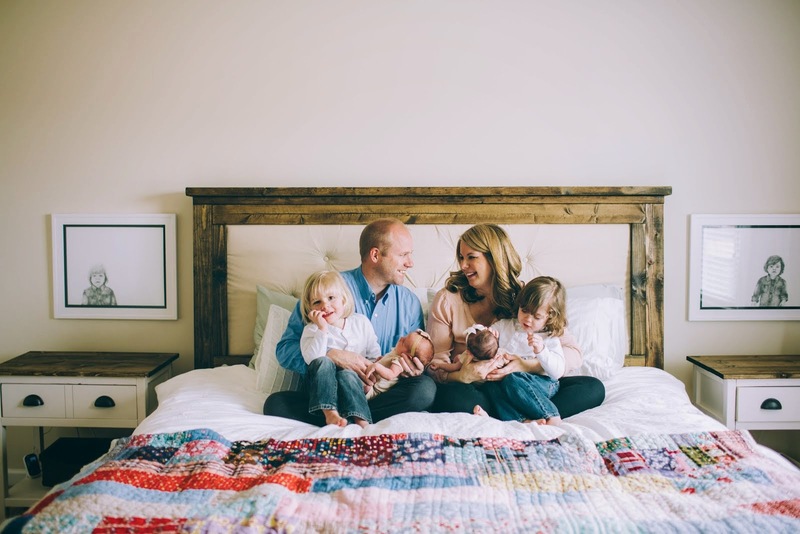 Here are a few picks from our fun family day!